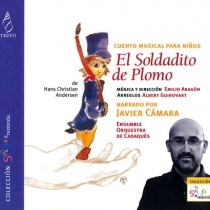 Coinciding with the 200th anniversary of the birth of Hans Christian Andersen, Tritó is proud to present the musical tale El soldadet de plom by Emilio Aragón, the Catalan version of his rendering of the great children’s classic The Steadfast Tin Soldier. Andersen’s story of the love between a tin soldier and a dancer inspired the composer Emilio Aragón to write a symphonic version for narrator and orchestra. 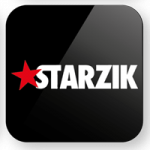 This production is arranged for chamber ensemble by the composer Albert Guinovart. 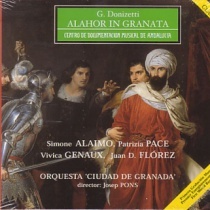 With narration by the actress Anna Maria Barbany, the music describes the adventures and mishaps of the soldier and the dancer. Albert Guinovart did this arrangement for chamber ensemble in order to make the work more ’playable’, and more attractive for children. 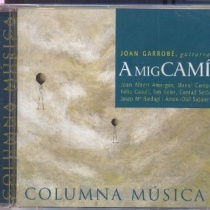 His version premiered in Girona last July with the same musicians as are found on this recording, the Cadaqués Orchestra Ensemble. 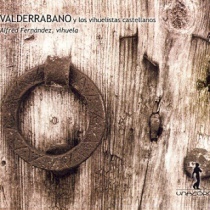 This is the second release of Aragón’s work, following the Spanish version, which came out last year. 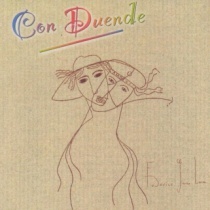 With this release, La Corxera Juganera, Tritó’s collection of musical tales for children in Catalan, now numbers six, the other titles being En Pere i el llop, La història de Babar, Les Set Faules de La Fontaine, La capsa de joguines and Liliana, all of which are available from the Tritó website. 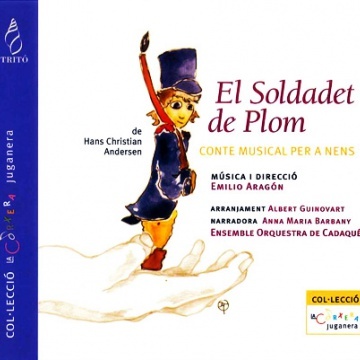 Coinciding with the bicentenary of the birth of Hans Christian Andersen, Tritó presented Emilio Aragon’s arrangement of the musical tale The Tin Soldier, one of the great children’s classics, in a Catalan version. This well-known love story about a tin soldier and a ballerina inspired the composer to write a symphonic version for narrator and orchestra. The version presented here is an arrangement for chamber ensemble prepared by composer Albert Guinovart. 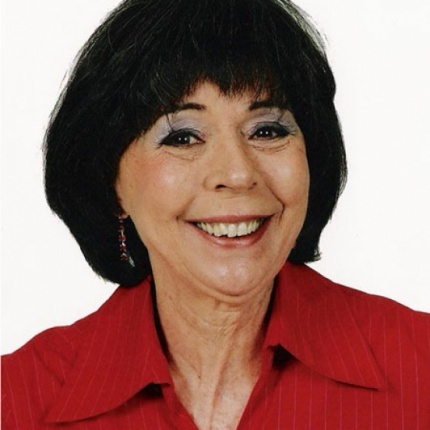 Accompanied by the voice of the narrator, actress Anna Maria Barbany, the music relates the adventures and mishaps of the soldier and the dancer.